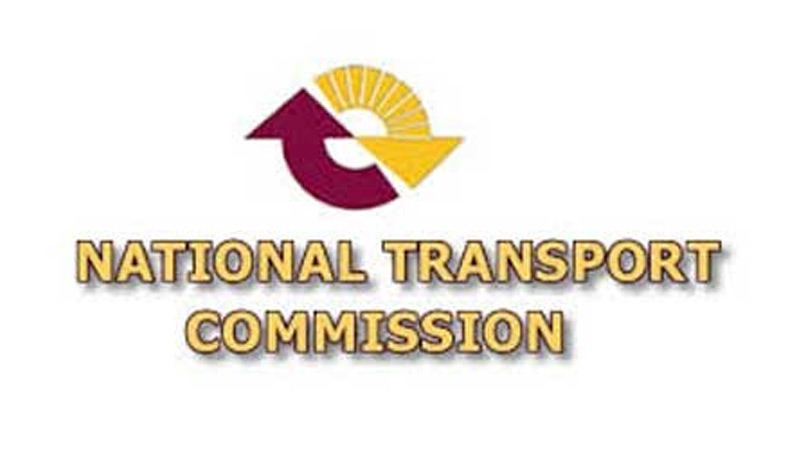 Passengers who are compelled to pay higher ticket prices other than the stipulated rates by the National Transport Commission (NTC) are advised to call the NTC Hotline 1955 to lodge their complaints. “Although the revised bus fares were published in newspapers, some private bus conductors are still reported to be charging higher ticket prices from passengers, a NTC Spokesman said. He said the NTC received a number of complaints from passengers against private bus crews charging higher fares, not giving their balance money and not issuing tickets. The Flying Squad would be deployed round the clock to catch errant drivers and conductors. Measures will also be taken to display the fare table inside the buses. In case of additional fares being charged or tickets not being issued, commuters can lodge complaints via the NTC Hotline 1955. NTC sources said thatlegal action would be taken against errant bus crew for flouting the law. "The Flying Squad would be deployed round the clock to catch errant drivers and conductors" Flying Squad are taking bribes from all private bus drivers so they will never take any action. Horrible service from the private buses. Specially 138 / 120 buses. They don't stop at the bus halts even if we ask them to puts ON too loud music and poor manners by the bus drivers and conductors. Worst experience on the 138 bus ND 4224. ලන්කාවෙ තියෙන බස් රත වලින් සියට99ක් ම ටිකට් එකක් දීම ප්‍රතික්ශේප කරනව. ඉල්ලුවහම ඇගට ගොඩවෙනව.අනික කවදාවත් ඉතුරු මුදල හරියට දෙන්නෙ නෑ. ප්‍රස්නෙ තියෙන්නෙ ඔබතුමාලගෙ අර පාරෙ ටිකට් පරික්ශාකරන්න කියල යොදවල ඉන්නෙ හිගන්නො ටිකක් වීම උන් කවදාවත් බසයට ගොඩවෙනව විනා වීදුරුවක් ලගට ඇවිල්ලවත් ටිකට් දුන්නද කියල අහන්නෑ. උන් ඉන්නෙ අර ලොග් ශීට් එක ඇතුලෙ දාල දෙන රු100 ගන්න මිසක් මිනිස්සුන්ට ටිකට් දුන්නද බලන්න නම් නෙවයි. මෙක සින්හලෙන්ම ලියන්න හිතුනෙ මාර්ගස්ත එකේ ඉන්නෙත් 8 පාස් වගෙ පිරිසක් නිසා මොකද ඔයගොල්ලන්ටත් කොච්චර පැමිනිලි කලත් කවදාවත් කොන්දොස්තර බලපත්‍රයක් අත්හිටවනව නම් දැකල නෑ.